China and the United States lead the world in AI innovation, according to a report issued by the United Nations' World Intellectual Property Organization on Thursday. The report, the first in the "WIPO Technology Trends" series, reveals trends in patenting of artificial intelligence (AI) innovations. It uncovers more than 340,000 AI-related patent applications and 1.6 million scientific papers published since AI first emerged in the 1950s. Among the top 30 AI patent applicants in the world, 26 were companies and enterprises, with the remaining four being universities and scientific research institutions. US-based IBM had the most applications, with 8,290 inventions. Next came Microsoft, with 5,930 inventions. Rounding out the top five were Toshiba of Japan, Samsung of South Korea and NEC of Japan. 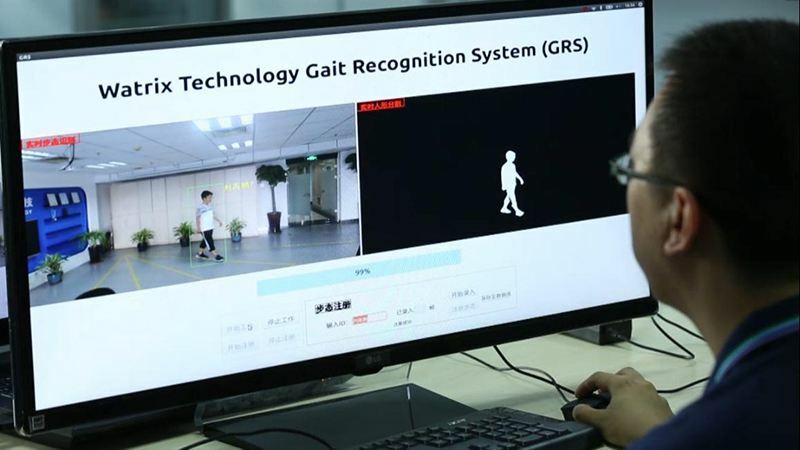 Chinese organizations account for three of the four academic players featuring in the top 30 patent applicants, with the Chinese Academy of Sciences ranking 17th. Among academic players, Chinese organizations account for 17 of the top 20 academic players in AI patenting as well as 10 of top 20 AI-related scientific publications. "The US and China obviously have taken a lead. They are out in front in this area in terms of numbers of applications and in scientific publications," said WIPO Director General Francis Gurry in a news conference. The report shows AI-related patenting is growing rapidly, with more than half of the inventions published since 2013. Gurry said that AI will become an important part of the military and economy in the next few years, and major powers will start to pay attention to their strategic position in the AI field.